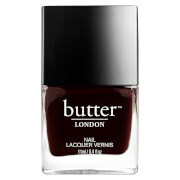 Yummy Mummy Nail Lacquer from Butter London does not contain the chemicals toluene, formaldehyde or DBP. 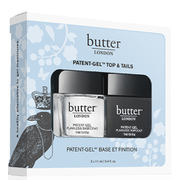 3 free Nail Lacquer provides your nails with a luxurious, vivid colour that does not fade over time. The Yummy Mummy nail lacquer is a medium beige colour and is simply stunning on every skin colour.